Would you like to see your ad here email for rates click here? Private Employment Positions Become a Member Join Today! Accomplishments Shine! Don't put off creating a stellar resume. Would you like to see your ad here? click to ad your site. Are you in the right job? Take the Q.com Free Career Test to find out! Apply right away. Start today. 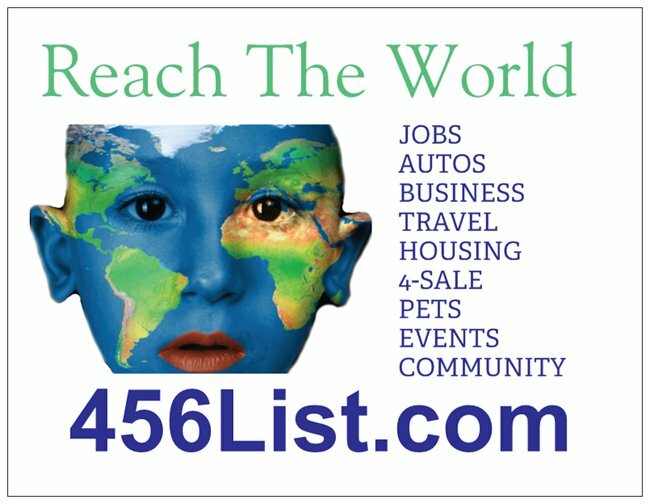 Add you site to our directory list, increase your web traffic Now! Service Job in your state.